The Gallery at Porter Mill is pleased to present it’s April exhibition Field of Dreams, featuring the paintings of Boston based artist Maria Malatesta and Beverly based artist Christine O’Brien. 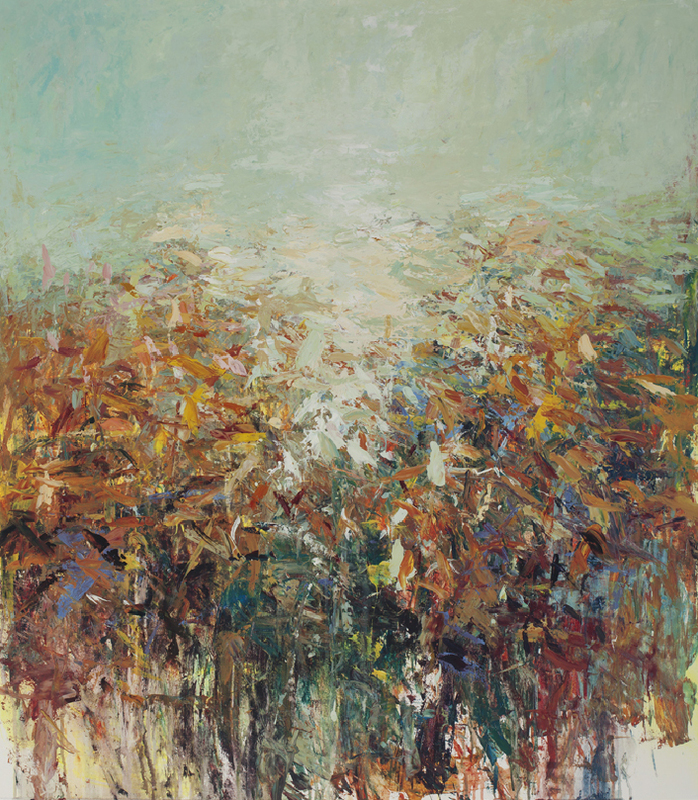 Both Malatesta and O’Brien create paintings that boast bold use of color and texture and warmly display the subtleties of nature. While the artists employ methods that evoke the natural world, they also utilize fuzzy detail and dissolved shapes to whisk away any tangible or fully recognizable form. This ambiguity allows the viewer to bring their own associations and memories to the works. Maria Malatesta makes her studio in the South End of Boston. She holds strong ties to the Beverly arts community as a popular professor of a mixed media class at Montserrat College of Art. She also teaches privately in her studio. Christine O’Brien runs her studio out of Beverly’s own Porter Mill. She recently had a solo-exhibition in the South End at Galatea Fine Art. Please join us in the gallery for the opening of this exhibition and a toast to the artist on Thursday, April 4th from 6:00pm – 8:00pm as part of Beverly’s First Thursday Art Walk. The exhibition will run through April 28th. Gallery hours are Wednestday, Thursday and Friday 5:00pm – 7:00pm, Saturday and Sunday 12:00pm – 4:00pm and by appointment. Contact Director Bea Modisett for more information: gallery.portermill@gmail.com.